What is Title VI Indian Education Program? The Title IV program formerly known as the Title VII is provided for by a Federal Formula Grant that is awarded on an annual basis. 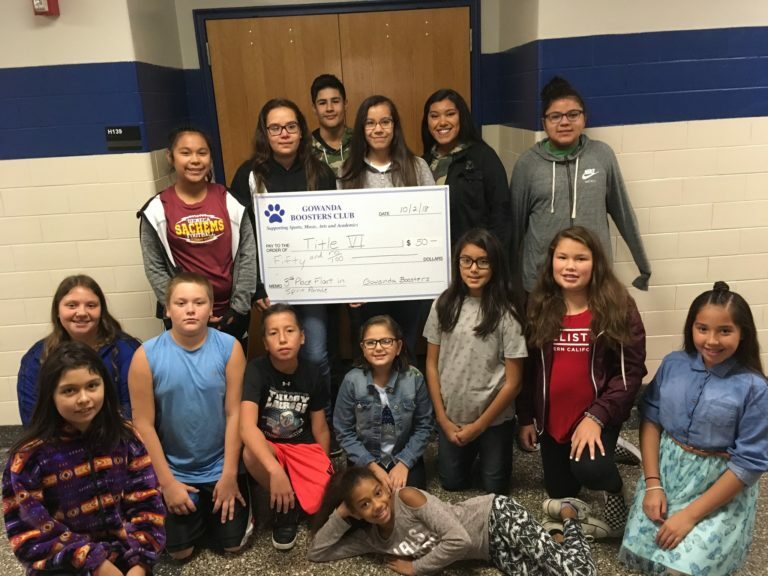 The amount of money our school receives in the grant is based on the number of Indian children enrolled in our school district. For Federal Grant Purposes the Definition of Indian means: Any individual who is (1) a member (as defined by the Indian tribe or band) of an Indian tribe or band, including those Indian tribe or bands terminated since 1940, and those recognized by the State in which the tribe or band reside; or 920 a descendent in the first or second degree (parent or grandparent) as described in (1); or (3) considered by the Secretary of the Interior to be an Indian for any purpose; or (4) Eskimo or Aleut or other Alaska Native; or (5) a member of an organized Indian group that received a grant under the Indian Education Act of 1988 as it was in effect October 19, 1994. The Title VI Program provides supplemental services to students in order to meet increase academic and social success in school and beyond. The following objectives or program goals are the options that the Parent Committee have determined to be our priority. 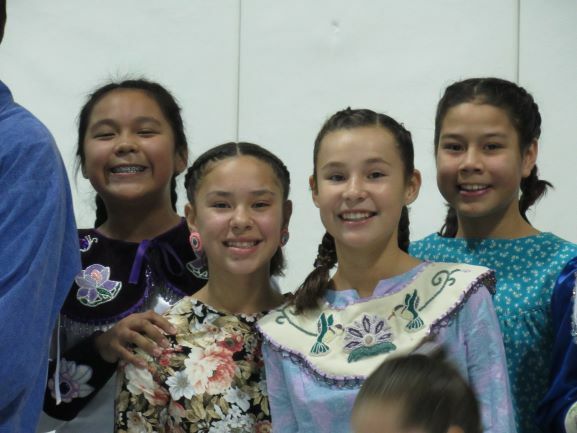 Program activities include culturally responsive academic support & enrichment, cultural enrichment activities like field trips and other events, substance abuse prevention programs, lunch bunch for elementary students, lunch & learn for middle school students, Haudenosaunee dance presentations, guest speakers, college/career preparation opportunities and much more. In addition to student services, we provide parent universities and act as an avenue for student/family advocacy as our home school coordinator liaison between guardians and school staff. 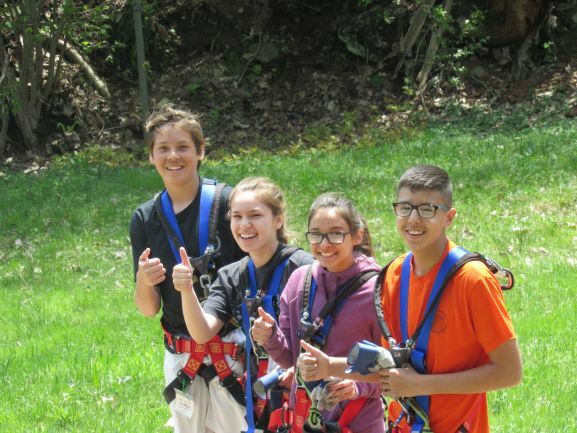 Furthermore, the Title VI program helps to provide professional development opportunities for the faculty and staff of Gowanda Central School to provide an environment where Native American students are better understood and celebrated. Join the Title VI Parent Committee! We are always looking for additional committee members! 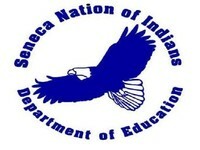 All parents/guardians of Native American students enrolled in the Gowanda Central School District are welcome and encouraged to join the committee. This is a chance to give your viewpoint and input for the Title VI Program. We meet to discuss issues and concerns students may be having, we gather ideas for cultural and other programing and we provide reports back on how our students are doing throughout the year…. Give us a call, send us an email or plan to attend one of the monthly meetings! For the 2018-2019 school year, meetings will be held every FIRST WEDNESDAY of the month at 5:00pm at Gowanda Middle School. Additional meetings are scheduled and announced as needed!